At the beginning of 2013 the people behind Bleed organic clothing and Blackriver-Ramps met to redesign the old wooden Skatepark in Helmbrechts from scratch. 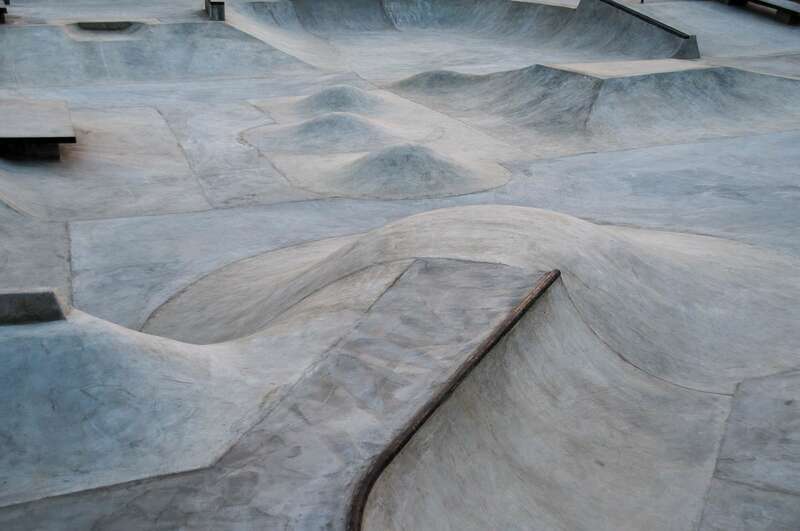 From the start it was clear that only a park out of in-situ concrete was an option. Everything else would have been outdated and too much money would have been spent unnecessarily. 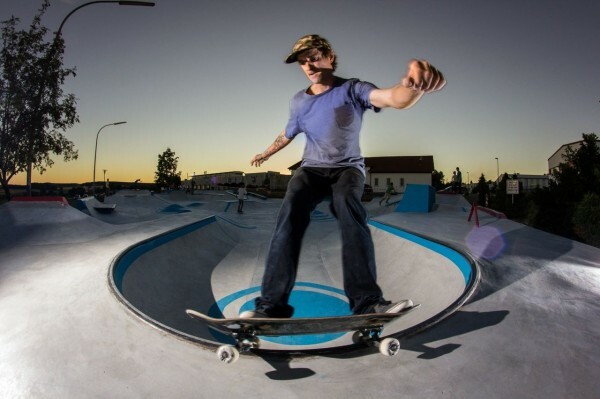 Martin Ehrenberger, owner of Blackriver, designed the park based on the notion of creating a park accessible to all skateboarders – regardless of their skill level. 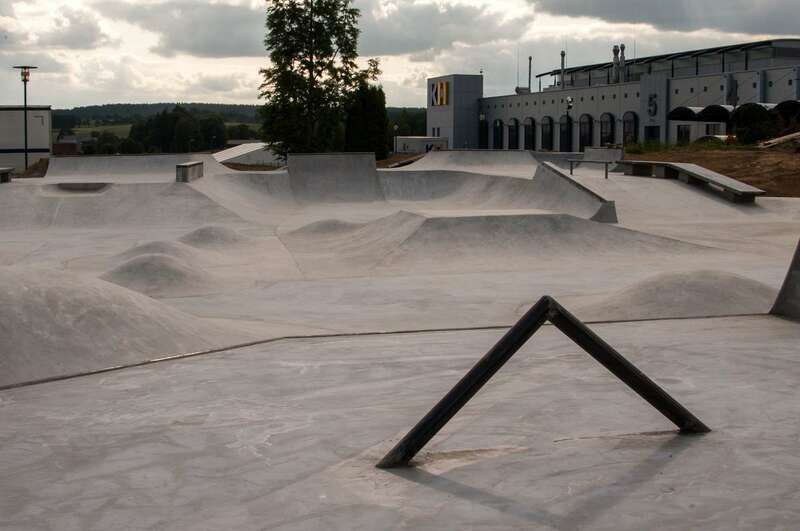 Another major focus was to build a park which connects modern street skating with modern bowl skating and saves the skateboarders from too much pushing. All ledges, curbs and quarter pipes are intentionally kept small and playful. The out-of-date concept of high quarter-curbcut-bank combinations cannot be found anywhere. 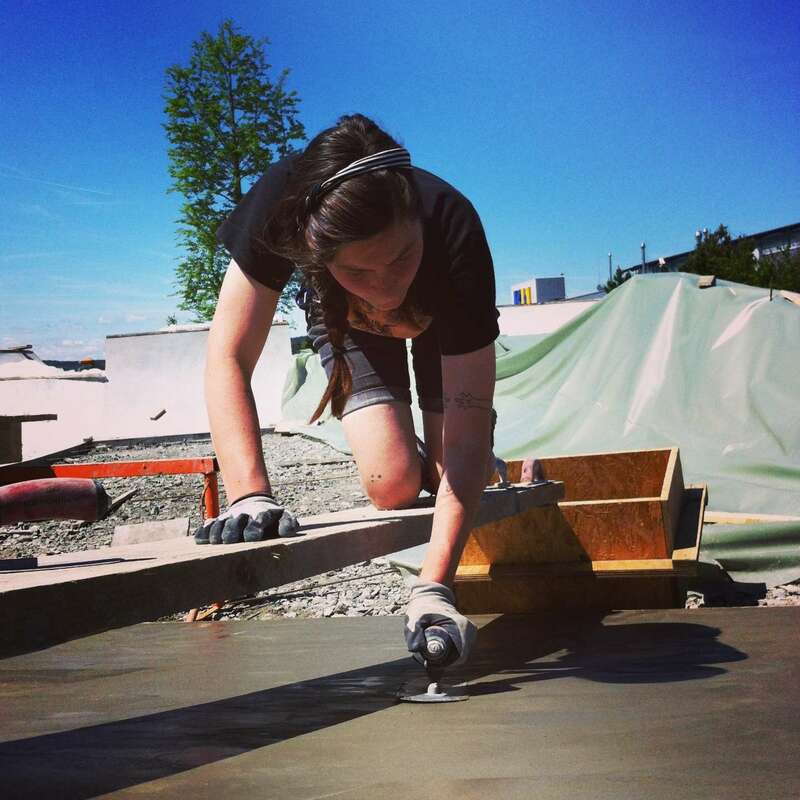 During the concrete work the Blackriver team was supported by “Yamato Living Ramps/2er” from Hannover and Lennie Burmeister’s and Jan Kliewer’s “Betonhausen“ Crew, who also came up with some new ideas concerning the park design. 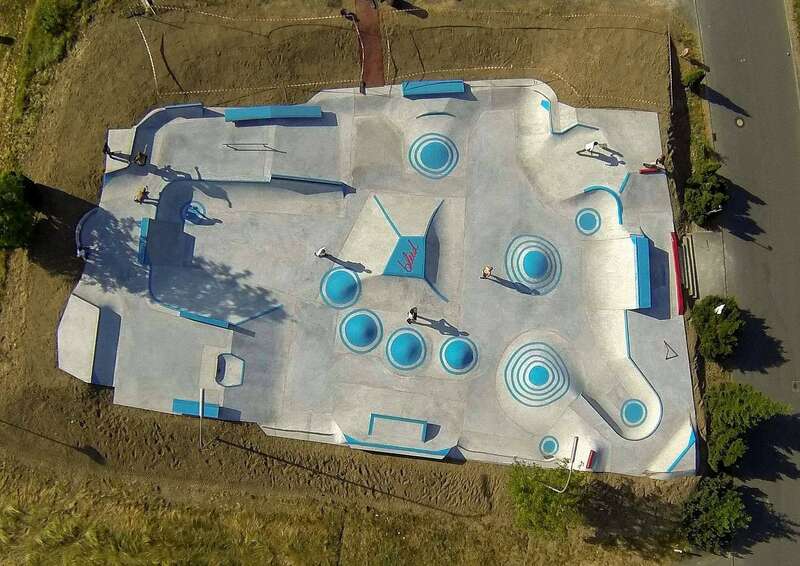 After approximately 9 weeks of construction time you can now find a smooth 750 sqm skateboarding-only park in Helmbrechts, a small town in northern Bavaria. 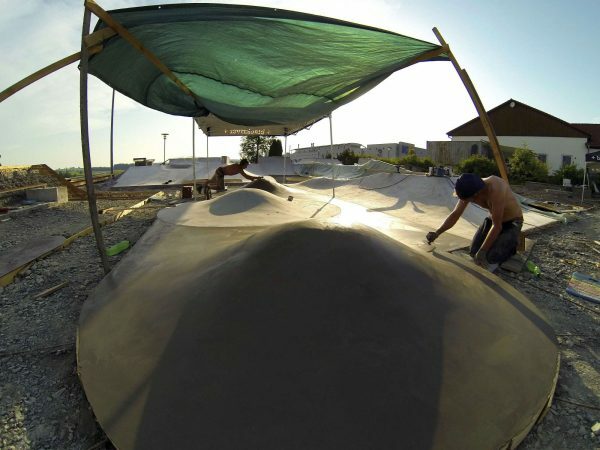 ← Confusion Magazine – Issue #7 – Out now!